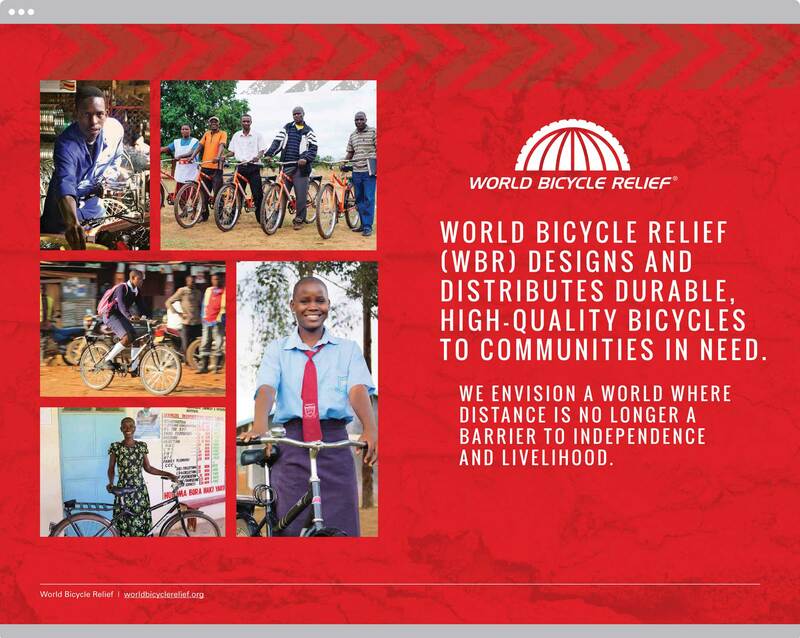 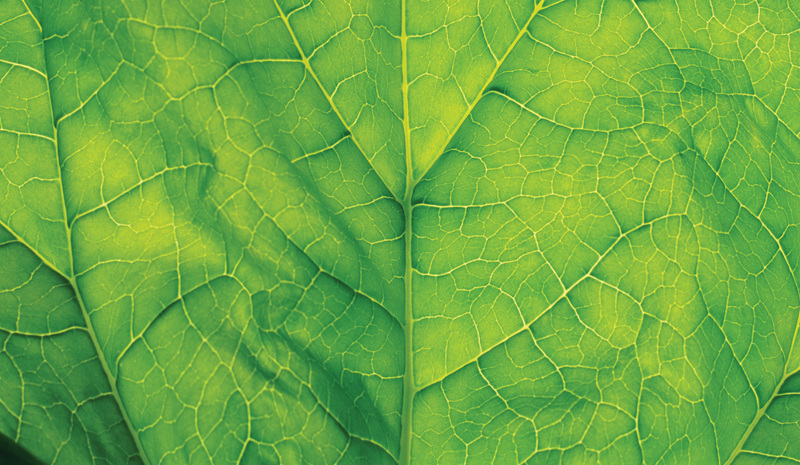 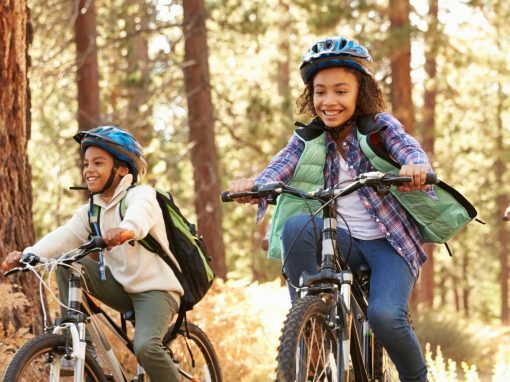 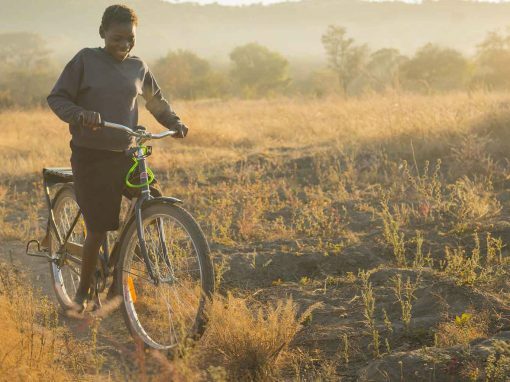 World Bicycle Relief designs and distributes durable, high-quality bicycles to communities in need. 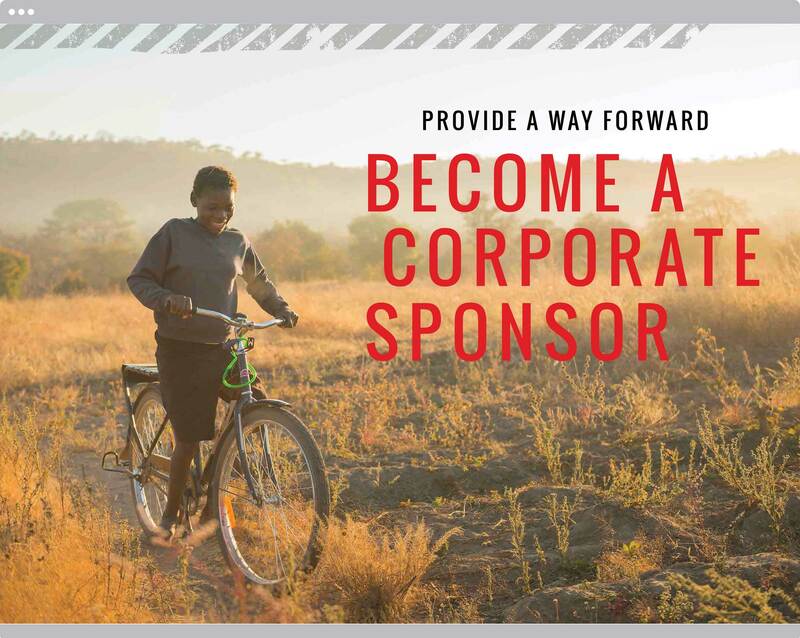 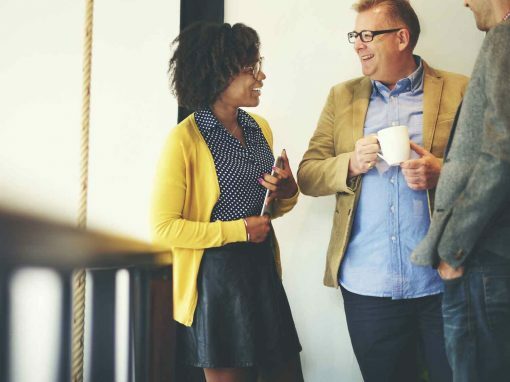 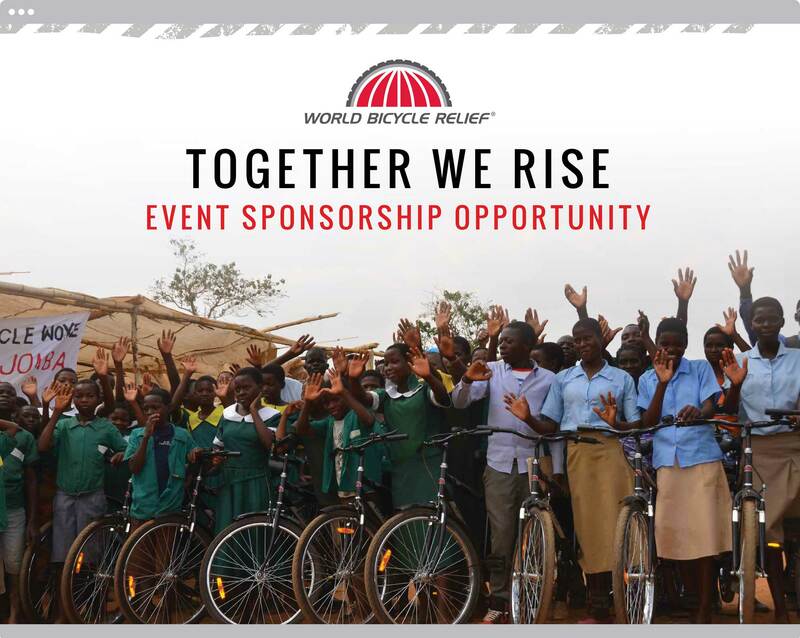 One of the ways World Bicycle Relief keeps the wheels moving is by meeting with corporations to discuss sponsorship opportunities, and our goal was to help them make a great first impression. 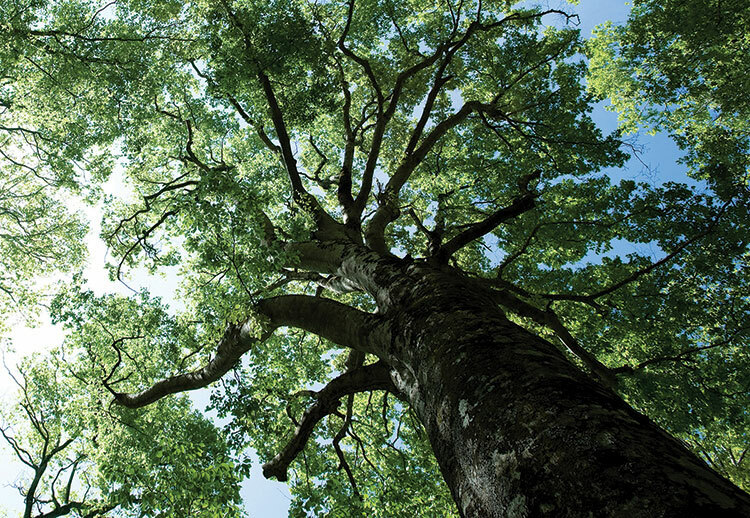 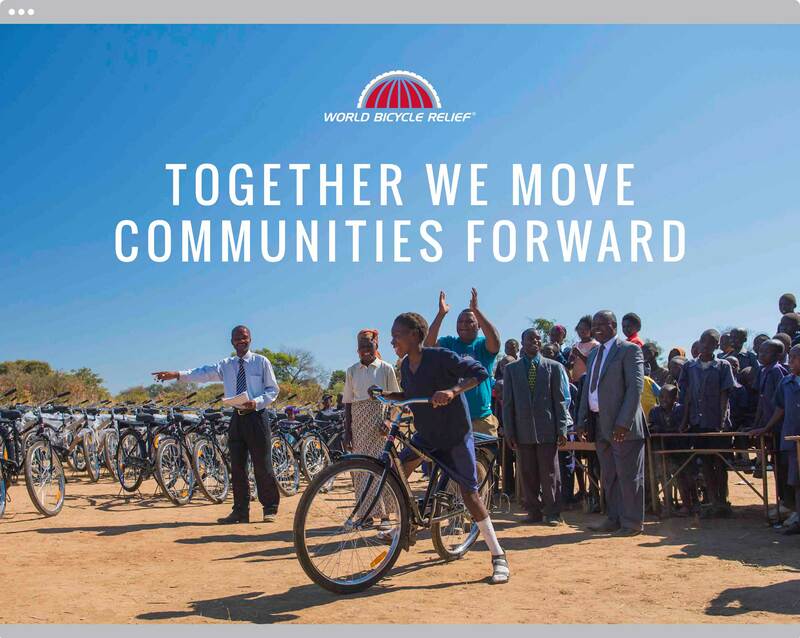 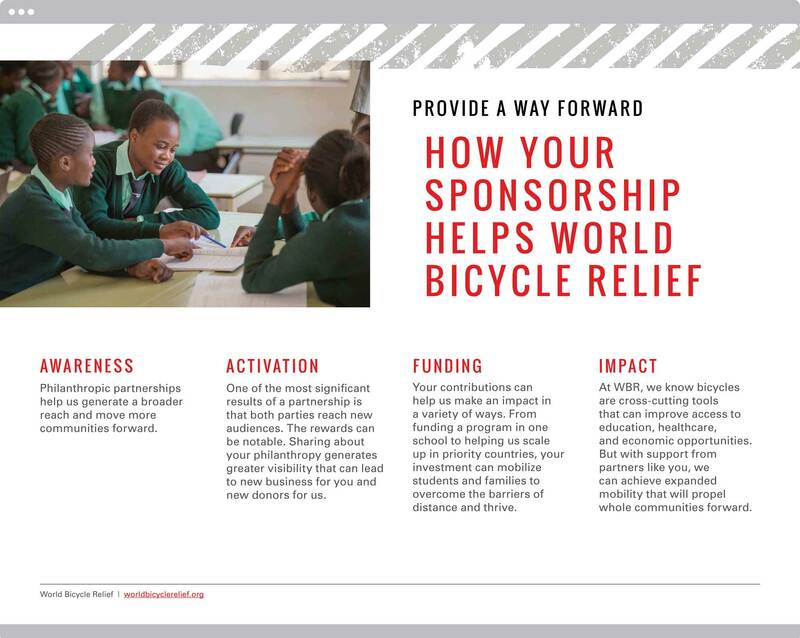 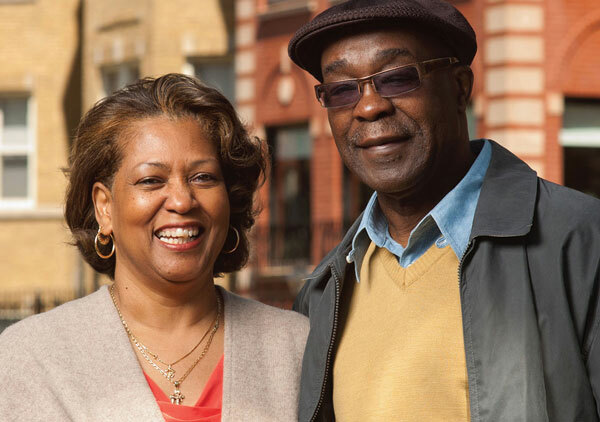 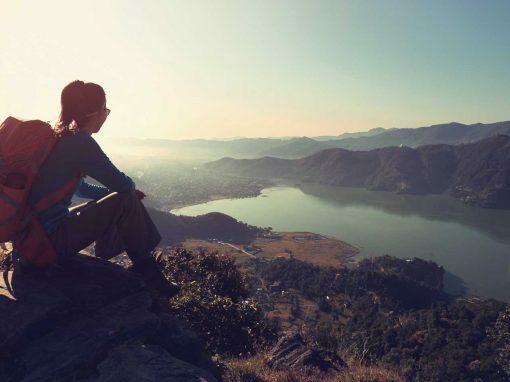 Using their captivating stories of success and powerful imagery, we helped craft a compelling presentation of hope and support, so that World Bicycle Relief could confidently meet with any potential corporate sponsor and continue to provide a way forward to those in need.